Nov 11 By Jen 4 Comments This post may contain affiliate links. 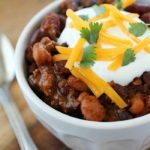 Crock Pot Three Bean Chili that is packed with flavor! 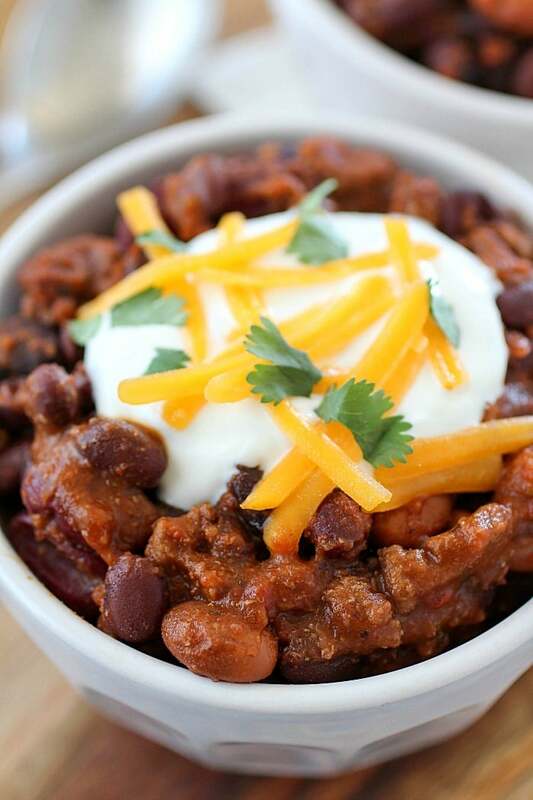 You will love this easy chili cooked right in the slow cooker with real, simple ingredients. 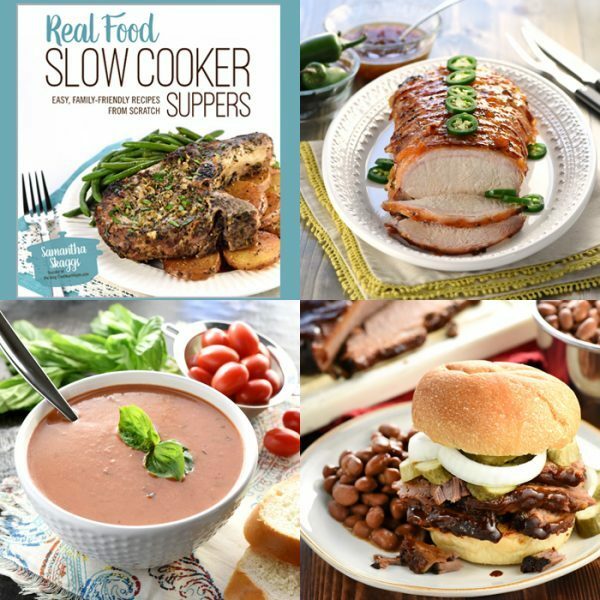 Plus a review of Samantha’s cookbook Real Food Slow Cooker Suppers! 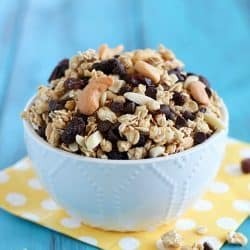 I am SO excited to share this recipe with you today! 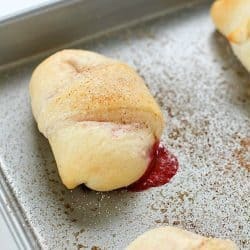 I’ve had this recipe post in the works for several weeks and meant to share earlier. Finally today is the day! 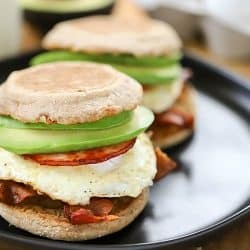 My friend, Samantha from Five Heart Home has a brand new cookbook! 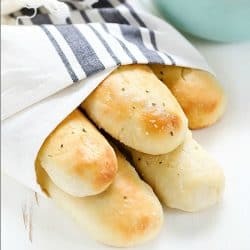 It came out a few weeks ago and I am so excited to share a recipe with you from it. 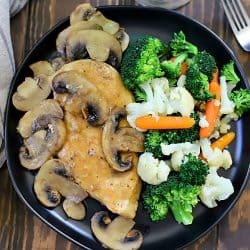 It’s called Real Food Slow Cooker Suppers and you NEED a copy of it! I’ve already made several crock pot dishes from it and I’m in love. 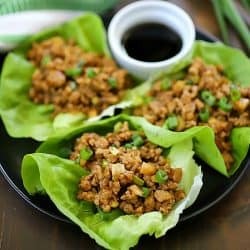 I love that all of her recipes call for all real, fresh, unprocessed ingredients. No canned soups! 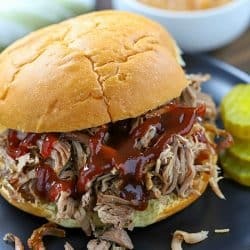 There’s a full page, full color photo for every recipe – and there are 80 slow cooker dinner recipes! 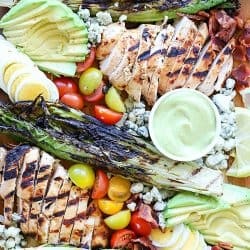 Every recipe is a family-friendly main dish influenced by a variety of cuisines….some are easy weeknight dinners and some are fancy enough for company. 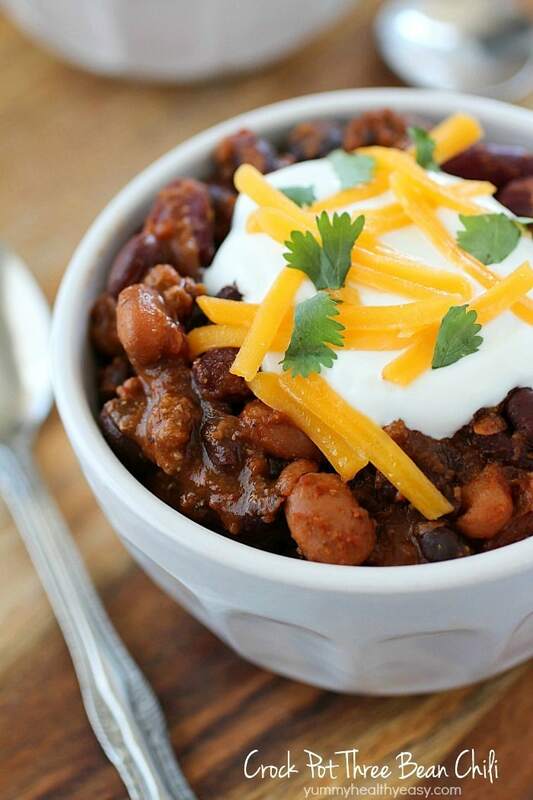 Today I’m sharing with you her recipe for Crock Pot Three Bean Chili. The reason I chose this particular recipe from Samantha’s cookbook is because I have a chili addiction. 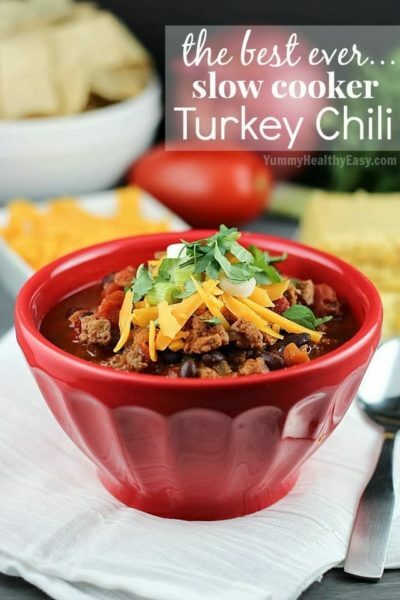 I have several chili recipes on my site, all of them a little bit different. 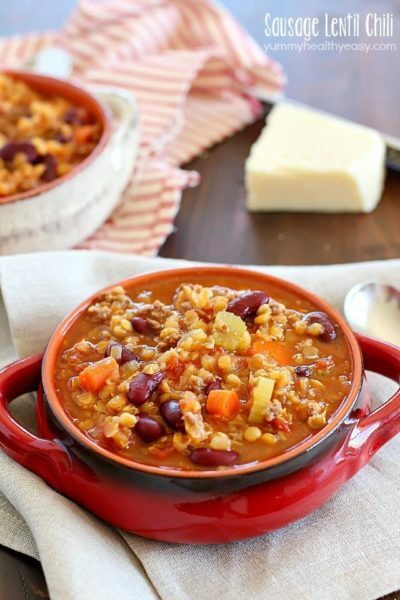 This Crock Pot Three Bean Chili recipe is #8! 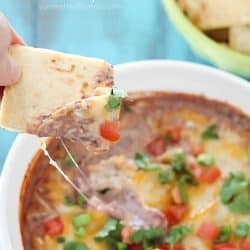 So yeah, I really like chili and I really liked this particular chili recipe! There are so many things I love about it. 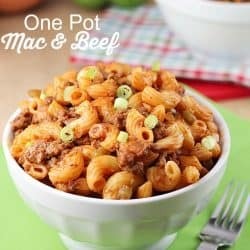 I love that it’s cooked right in the crock pot and all I have to do is brown the ground beef. I also love the addition of chipotle peppers in adobo sauce. 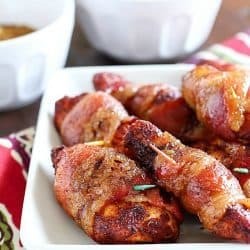 It gives it such a great smoky flavor and spiciness. 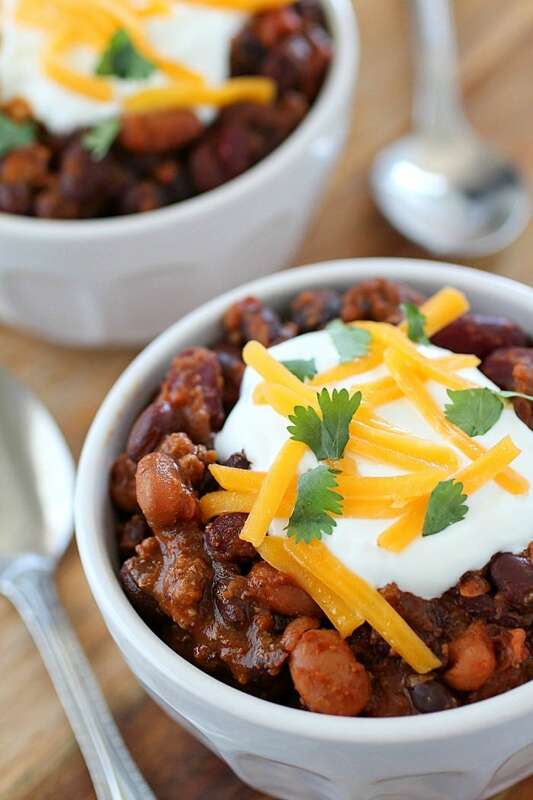 Also, the spices used in this recipe really makes this chili just that much better! I love that it doesn’t just have one kind of beans, but it has three kinds of beans, giving each bite something a little different. Truly this is a magical Three Bean Chili! When I was growing up, my mom didn’t make chili that often but I do remember several Christmas dinners that consisted of chili and cornbread! 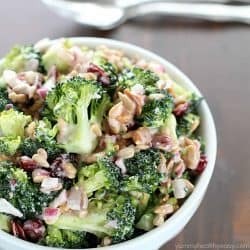 It’s such a lovely comforting fall/winter dish. I love the way my house smells when chili has been simmering away on the crock pot. It just feels like home! I hope you’ll give Samantha’s amazing chili recipe a try and please pick up a copy of her cookbook Real Food Slow Cooker Suppers on Amazon, Barnes & Noble or wherever books are sold. It truly is a wonderful cookbook with so many delicious slow cooker recipes inside! 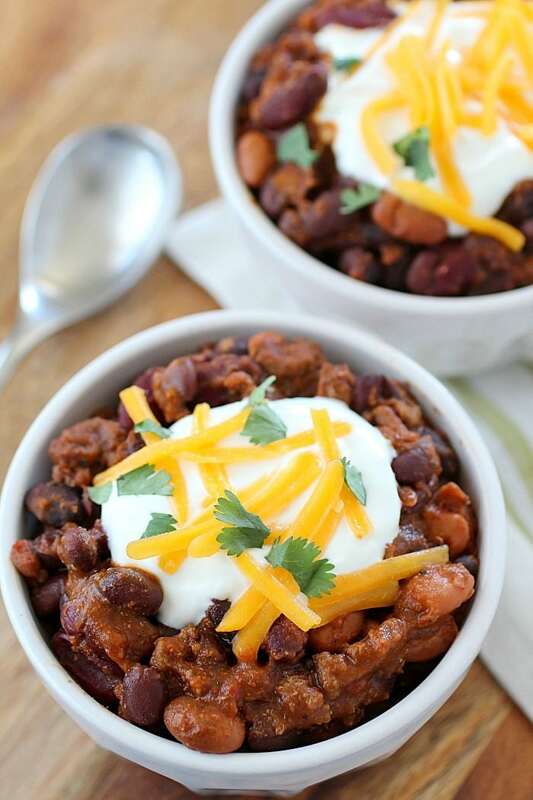 You will love this easy chili cooked right in the slow cooker! Brown the ground beef in large saucepan over medium-high heat until it is cooked through. 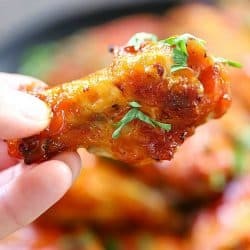 Drain the grease and season with the House Seasoning to taste. 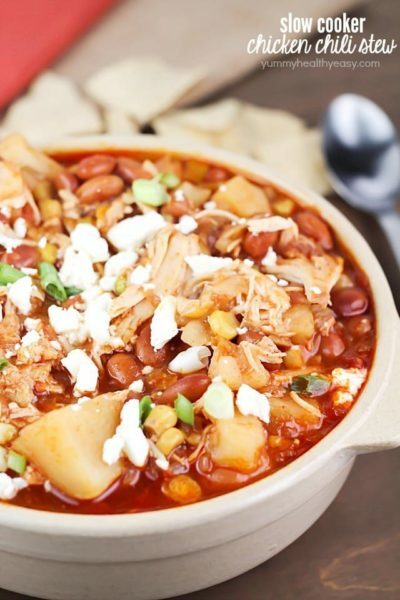 In a large slow cooker, combine the cooked ground beef, black beans, pinto beans, kidney beans, chipotle pepper, adobo sauce, garlic, diced tomatoes, beer (or broth), chili powder, cumin, coriander, Mexican oregano and paprika. Cook on low for 6-8 hours or on high for 3 to 4 hours. Adjust the seasoning with additional salt and pepper, if desired. Serve with a dollop of sour cream, a pinch of shredded cheese and a sprinkle of cilantro. Enjoy! Combine together and store in an airtight container.